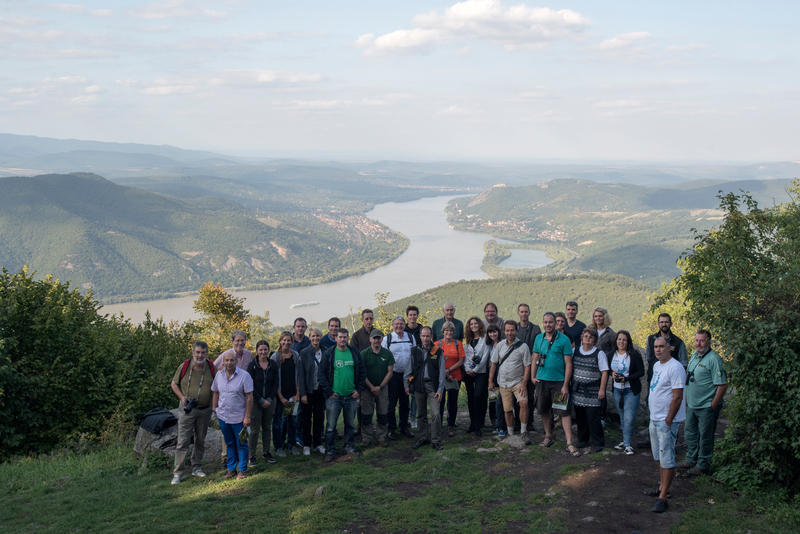 From 7th to 9th September the Duna-Iploy National Park Directorate invited DANUBEparksCONNECTED to Visegrád and Dömös for a WILDisland expert meeting and the 20 years anniversary of the National Park. External experts were invited to this meeting and Alexander Zinke (Environment Agency Austria), Ulrich Schwarz (FLUVIUS) and Günter Temel (WebArtists) shared their knowledge with us. Alexander Zinke presenting in Visegrad. 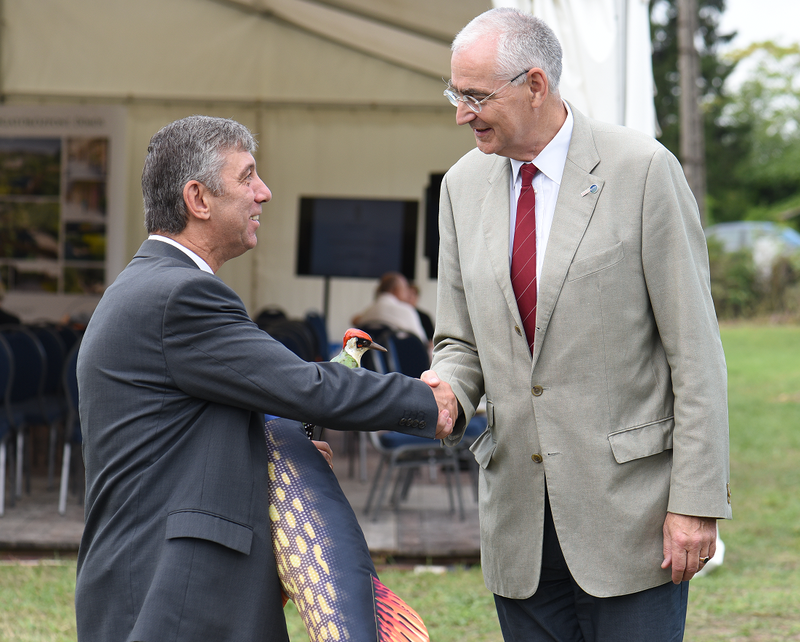 After the workshop, the 20th anniversary celebration of the Duna-Ipoly National Park has been combined with the ground-braking ceremony of the new visitors center in Dömös. We congratulate to 20 years of successful nature protection! Alexander Zinke, external expert from the Environment Agency Austria, gave an Overview of definitions and a WILDisland strategy and presented a WILDislands Masterplan. Ulrich Schwarz, external expert from FLUVIUS presented a first inventory on Danube WILDislands and the assessment. Günter Temel, external expert from WebArtists, presented the first draft for the future WILDisland Online Tool. 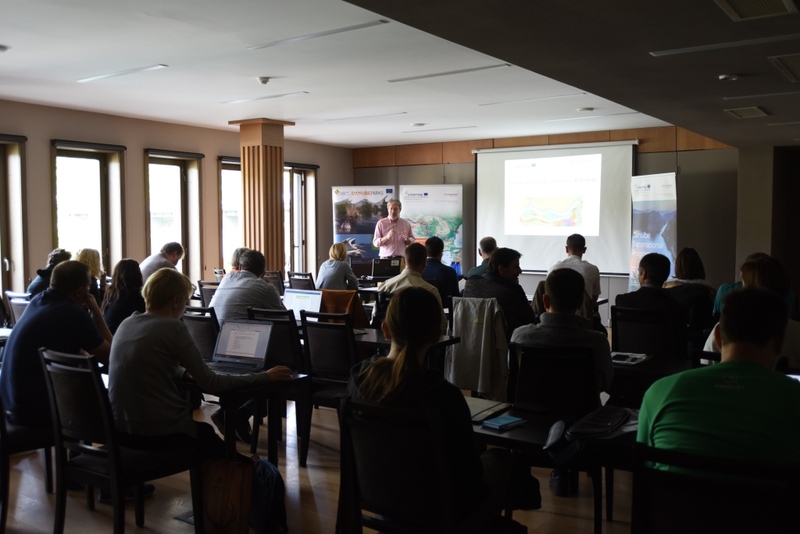 Balázs Tóth, Hydroecological expert from Duna-Ipoly National Park Directorate presented the results of an internal questionnaire and some examples of the navigation impacts on nature.